Crystal Palace will be looking to get back to winning ways when they travel to Middlesbrough in the fourth round of the Carabao Cup on Wednesday (kick-off 8pm). Roy Hodgson's side face their third successive Sky Bet Championship side in an away fixture in the competition, beating West Brom 3-0 in the last round. However, they have not won since - losing three and drawing once in the Premier League - with the latter coming on Sunday against Arsenal in a 2-2 draw. 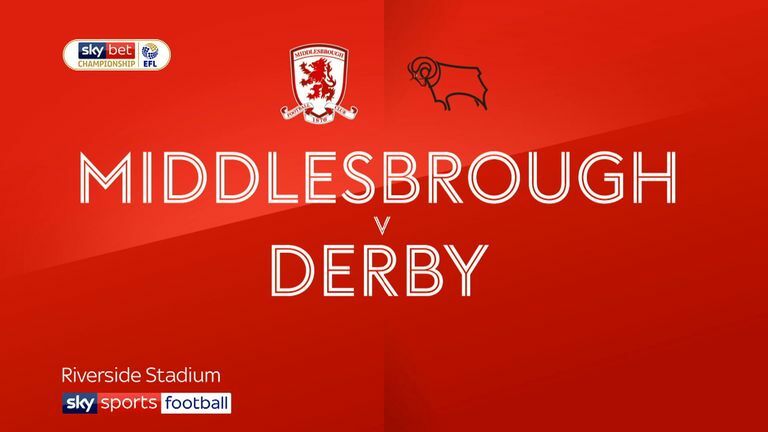 Middlesbrough have also drawn their last two games in the league, and are currently third, with Danny Batth sure that a cup run can help keep confidence high. He told the club's official website: "It's another game for us and it's important for the group to do well. We want to have a winning mentality at the club and I think doing well in the cups only breeds confidence for the league. "It's going to be a good test. 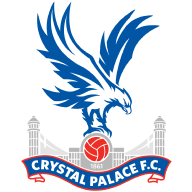 Crystal Palace are a Premier League side so everyone who plays will want to do well, and likewise the lads that have not played so much will want to show the manager what they can do." Tony Pulis is expected to make several changes. Ashley Fletcher scored a hat-trick in an U23 game last week and will be pushing to start alongside other fringe players such as Batth and Grant Leadbitter. Ryan Shotton (knee) remains sidelined but Pulis has no other fresh injury concerns. Crystal Palace are still without Christian Benteke (knee), Joel Ward (muscular) and Scott Dann (knee) for the trip to the north-east. Max Meyer, who started in the previous two rounds against Swansea and West Brom, could come back into the side. Jason Puncheon came off the bench in Sunday's draw with Arsenal and will be keen to play. Middlesbrough have lost their last three matches against Crystal Palace, with all matches coming in the league, most recently both Premier League meetings in 2016/17. Crystal Palace and Middlesbrough last faced in the League Cup in September 2011, with Palace winning 2-1 at Selhurst Park. 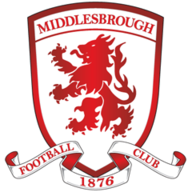 Middlesbrough are looking to reach the League Cup quarter-final for the third time in the last seven seasons (also 2012/13 and 2015/16) - they've been a Championship side on each occasion. Crystal Palace have reached the League Cup quarter-final just once in their last 15 seasons, doing so in 2011/12. Middlesbrough manager Tony Pulis has been eliminated from four of his five League Cup fourth round ties, progressing just once - in 2008/09 with Stoke City. Crystal Palace manager Roy Hodgson has never beaten Middlesbrough at the Riverside Stadium in three previous attempts (W0 D1 L2). Good luck figuring this one out everybody! 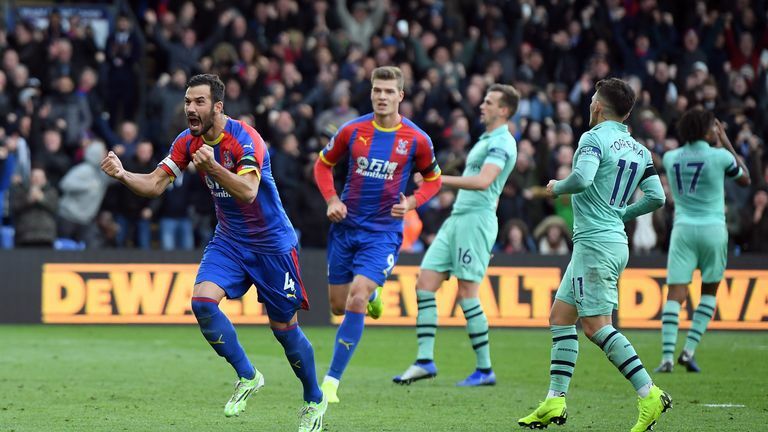 Crystal Palace got a good result against Arsenal but they scored two penalties and I just don't see where the goals are coming from in this team. Tony Pulis, in my opinion, has never really taken this competition seriously as it was all about survival at West Brom and now promotion at Middlesbrough. I don't see too many goals in this because there could be a load of changes but just because of Palace's problems scoring goals I think the home side could pinch this one.